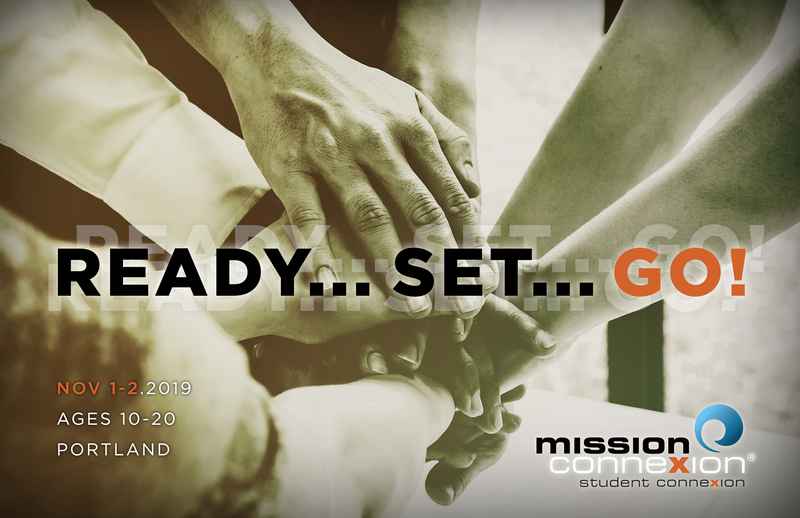 Thank you for your interest in participating in the 2019 Student ConneXion Created For Change Missions Conference. We are now accepting applications for exhibitors. We are anticipating between 300-500 students and youth pastors/leaders to converge in Portland to explore what missions means to youth today. Vision – To provide a launching point for youth into a lifetime involvement of SERVING JESUS through missions and ministry by connecting them with the mission field of TODAY! Interested in Exhibiting at Student ConneXion? Please complete the application.